Established in the year 2011, we, Viridis Engineering India are the manufacturer of LED Lights, Solar Panel and Solar DC Cables. We are the service provider of Solar Panel Maintenance Service. We are the manufacturer of LED Lights, Solar Panel and Solar DC Cables. 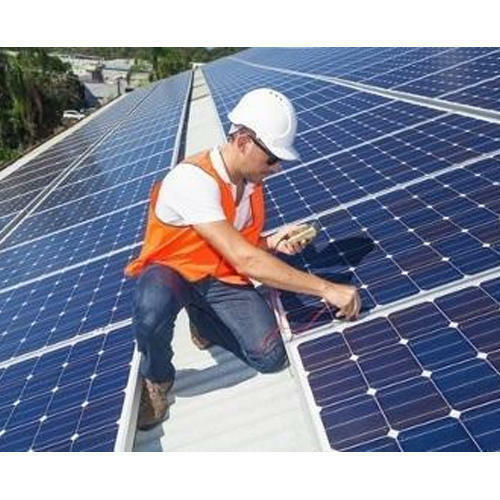 We are the service provider of Solar Panel Maintenance Service.